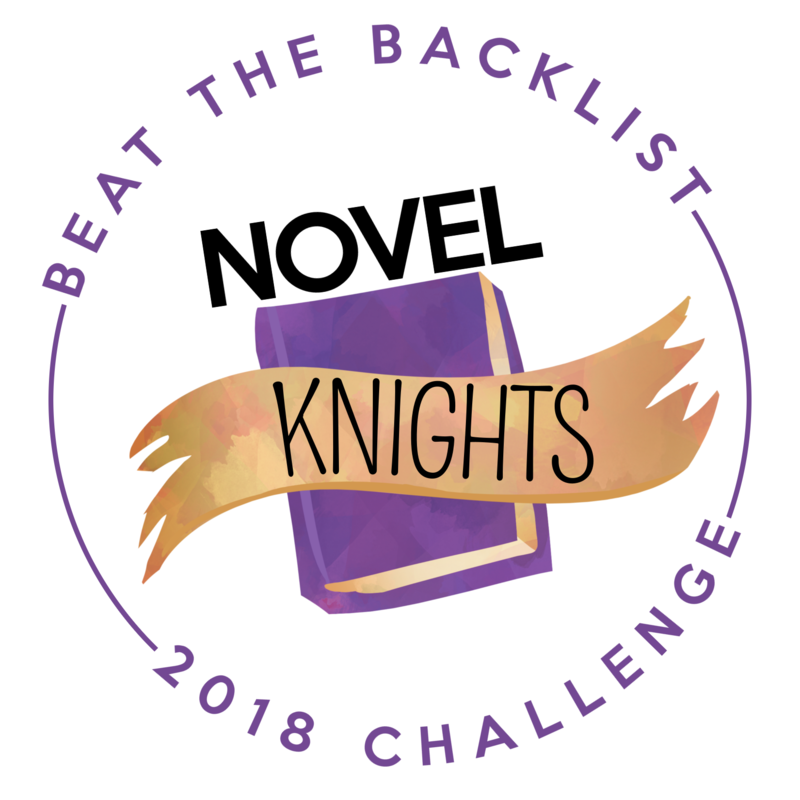 I had a lot of fun with the Beat The Backlist challenge last year, so I just couldn´t resist signing up again… The challenge is hosted at Novelknight and there is still plenty of time to sign up if you are interested! You can find my sign up post here. This challenge is all about reading all those poor neglected books on your shelves instead of just new releases. We all love our new releases, but those older books deserve our attention too right? 😉 Books have to be published before 2018 to count, and you can set your own goals as you see fit. Reading/reviewing books before 2018 will earn you points for your team and there are even some prizes to win beside the fact you will be downsizing your TBR! I’ve decided to lower my previous goals slightly and read a total of 40 books published before 2018 next year… With at least 20 of them published 2015 or before. Aaaaand I’m on team Novel Knights this year!! On to the official update post part… Where I will share the books I’ve read that fit the challenge. Books that fit in with my personal challenge are either orange for books published in 2017 or 2016 or green for books published before that. Books that have a AMAZON mentioned have earned points both for having read AND reviewed it on Amazon. I wasn’t originally going to sign up for any challenges next year, but here is me giving in anyway. xD I had a lot of fun with the Beat The Backlist challenge this year, so I just couldn´t resist signing up again… The challenge is hosted at Novelknight and there is still some time to sign up if you are interested! We’ll see how things go! I’m excited to be joining this year-long challenge again. 😀 Any other contestants? P.S. I’m on team Novel Knights this year! !